Hashtags are becoming more and more important in our lives. They are part of our routine and nowadays, companies can see the benefits of using them. Besides, Instagram is one of the most relevant and popular social platforms thanks to 400 million active users. Therefore, tracking hashtags is crucial to measure their impact and know if your marketing strategy for Instagram is working. Why should we monitor Instagram hashtags? Analyzing and measuring the impact of Instagram hashtags let you know what users think and which publications are more successful with a specific hashtag. What are the indicators that let you know which hashtags are the most relevant? Interactions → the actions and movement that a hashtag generates amongst users. Likes → Number of likes received by publications that include the hashtag that you are tracking. Comments → Comments on posts that include the hashtag that we are monitoring. Number of posts → The number of posts published by the brand or users. 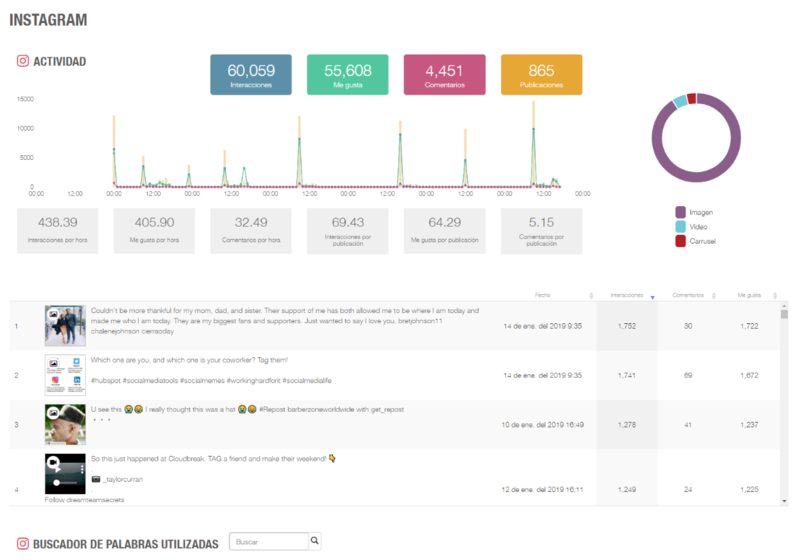 With Metricool, you can monitor your Instagram hashtags and learn all the related metrics. It’s a very easy-to-use tool where you can get all the relevant metrics in one place. You can also get a very complete report. → In your profile, you will see the Real Time tab. → Once you access this tab, click the option #tracker located on the left side of your screen. This tracking option is a pay-per-use service, you only pay for the days you need to track a hashtag and for the social networks you need to monitor. How do you start tracking a hashtag? First, you should know that you can track a hashtag either from Instagram or Twitter with Metricool. Insert the Hashtag that you want to track (the hashtag of your company, event, promotion, etc.) Then, choose if you want to measure it on Twitter, Instagram or both. If you select Instagram, you can measure the activity from the current day and any day after. On the other hand, if you want to track Twitter, you can gather the information up to 7 days before the present day. This means that if you are planning an Instagram campaign and you want to monitor it, you should plan ahead since Instagram doesn’t give you access to data from the past. You must include how many days and the time you want to start tracking your hashtag. Real-time data about your hashtags will display. 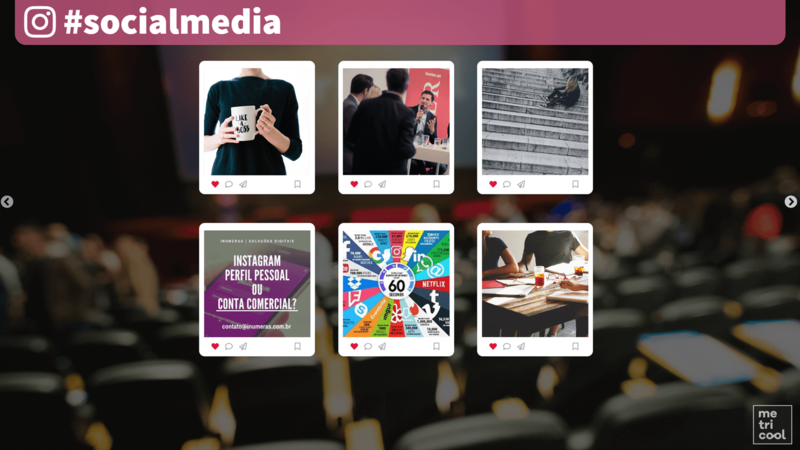 These screens can include your brand’s design and you can share them on your social media accounts to encourage users to participate and generate branding. These screens will include the latest image that have been posted on Instagram and they will update automatically each time new content is uploaded. Activity graph: Similar graph to what you find in Metricool’s Twitter hashtag tracker. In this section, you can see in a graph the activity of your hashtag per hour including the following metrics: Interactions, comments and publications. Ranking of posts: A table with the most popular Instagram posts. You will be able to organize them by date and time of publication, interactions, comments or likes. Word search engine: You can investigate which words have been used in the publications that have included the hashtag that you are tracking. Hashtags: Image that represents a cloud with all the hashtags that have been used in publications that also included the hashtag analyzed. At the top of the screen, right under the hashtag name in bold, you will see the option to generate a report PDF with all the metrics. This will allow you to share the report with your collaborators, customers or participants. Monitoring a hashtag won’t be as complex and you will save time in creating a report with all your results. You can sign up Metricool here and try this feature and many others. 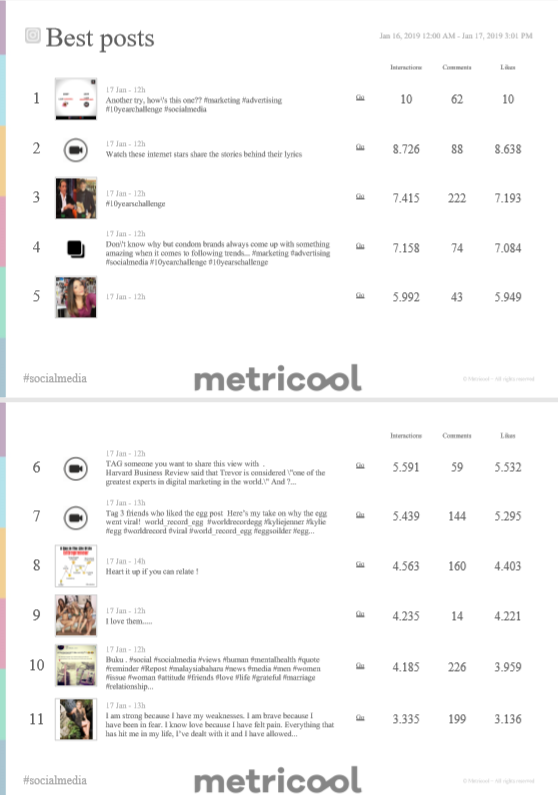 Besides, you can analyze your competitor’s Instagram hashtags with Metricool. In the Evolution tab, on Instagram, you can discover which hashtags has been used in your account and the metrics of the publications that include those hashtags. You can sort this table by any of the above metrics, lowest to highest or vice versa. This will help you to find out which hashtags were more popular or which ones were the most successful. At the end of the screen, you will see a table where you can analyze your competitors and where you can see the metrics of the competitors you are interested in monitoring. Amongst those metrics, you can also check the hashtags that they are using, in how many publications, the number of likes that they receive and the number of comments. Market research: Analyze the market by tracking hashtags. Identify trends and which topics are becoming less popular. Learn what users are talking about. 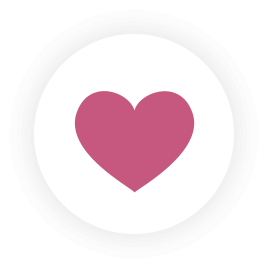 Monitor events: Discover what’s going on at any moment by tracking the Instagram hashtag of your event. 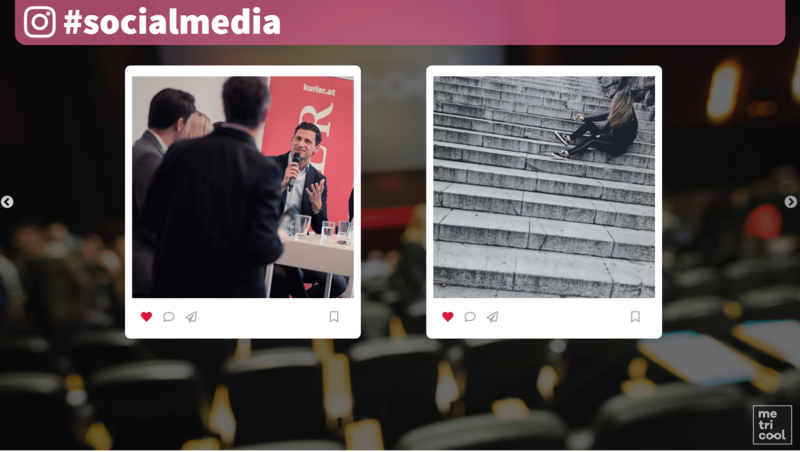 Use Metricool’s social walls to encourage participation. Check in real time the content that users are posting about your event and generate reports. Analyze your campaign: Monitor your campaigns and analyze which publications include your Instagram hashtags and when. Get a report with only one click. Track campaigns with influencers: You can track posts published by influencers that contain your hashtags and obtain metrics such as, likes, comments and interactions. Measure the impact of your campaigns with influencers and discover the real value that influencers can add to your Instagram campaigns. What do you think? It’s time to start monitoring your Instagram hashtags! If you have any doubt or query, let us know in the comment section or get in touch through our web chat!